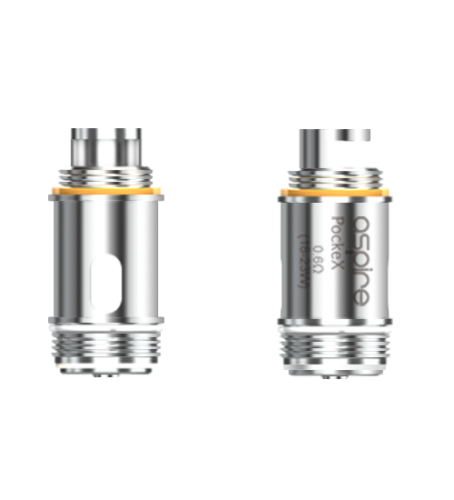 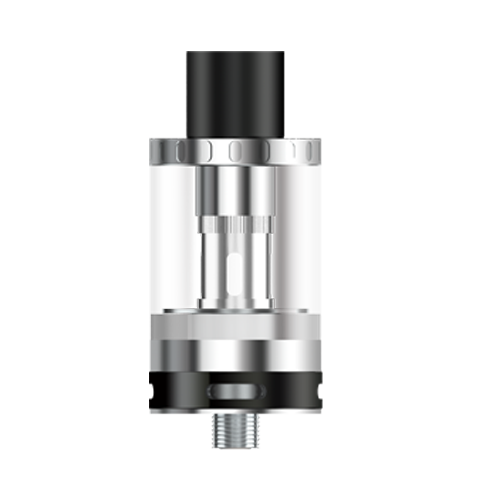 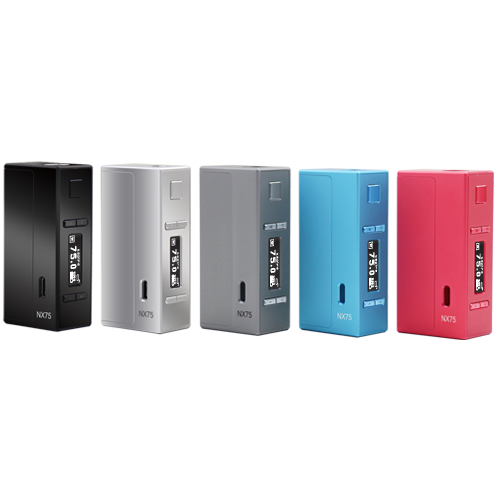 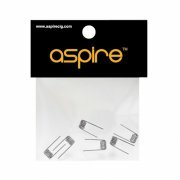 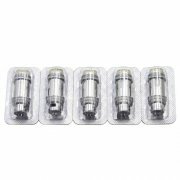 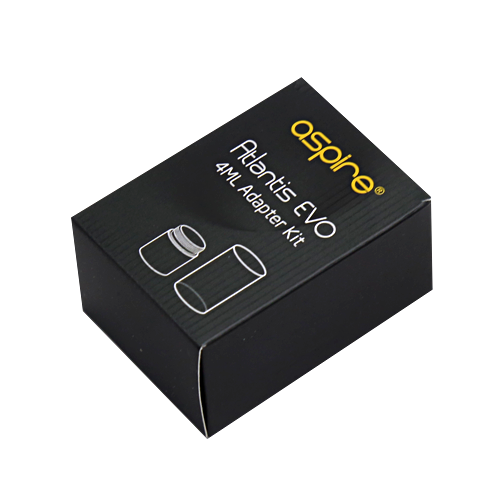 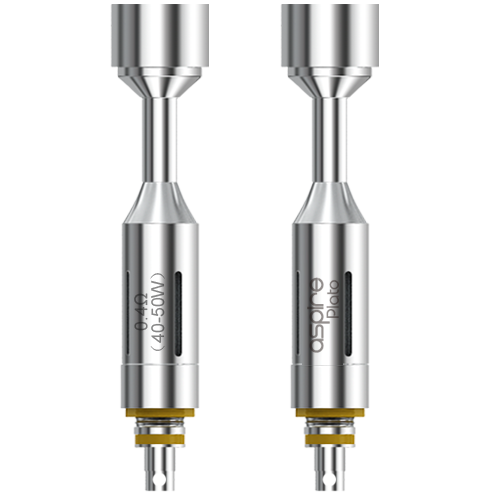 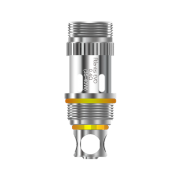 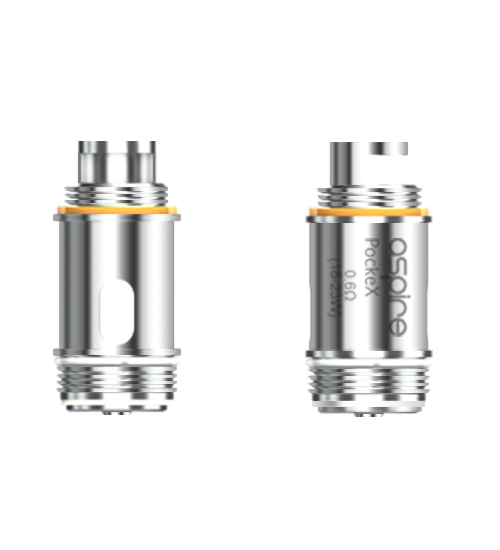 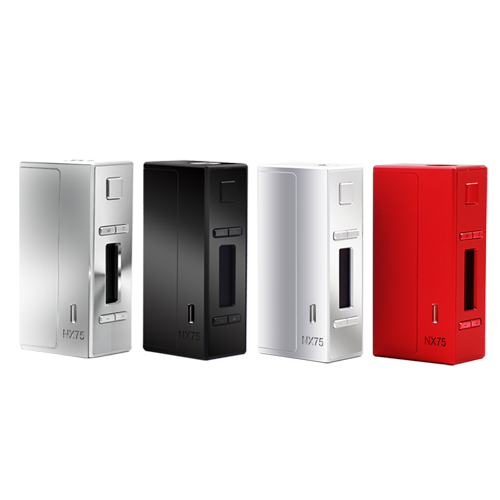 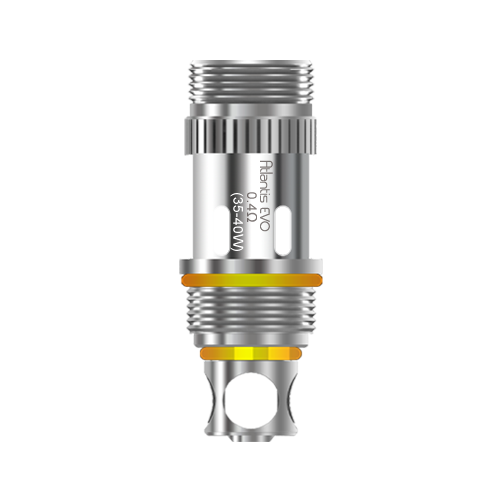 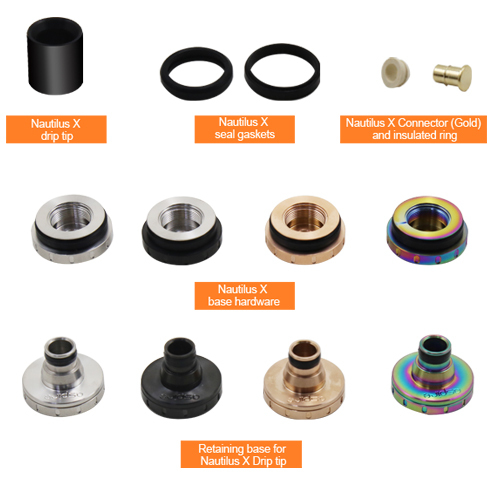 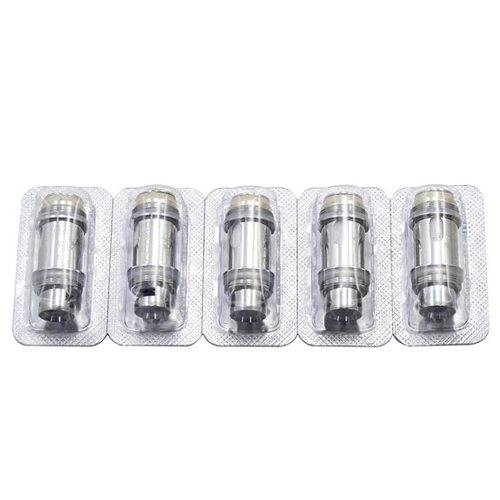 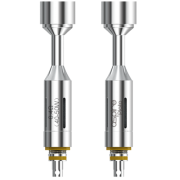 The PockeX Coils are 0.6Ω stainless steel and adopts U-Tech coil technology. 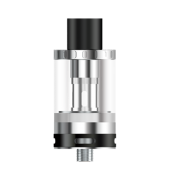 PockeX Nautilus X coils are rated for 18-23 watts. 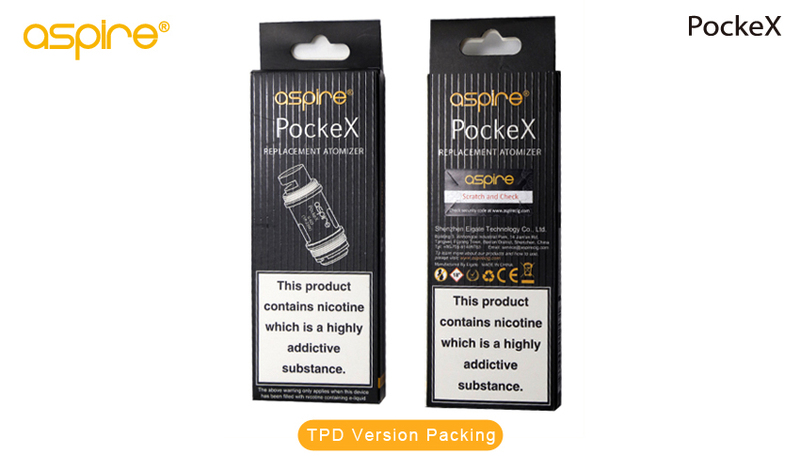 PockeX coils create a dense and flavorful vapor.